Windows Defender Firewall makes it easy to block harmful programs from accessing network resources on your computer. Similarly, you can unblock programs in Windows Firewall, in case you find that a particular program is being unnecessarily blocked. While trying to run a program on your computer you may come across a message that the program that you want to access has been blocked by the Firewall on your computer. In case the program that you are trying to open is a legitimate program and you want to open it, you will have to unblock the program in Windows Firewall. 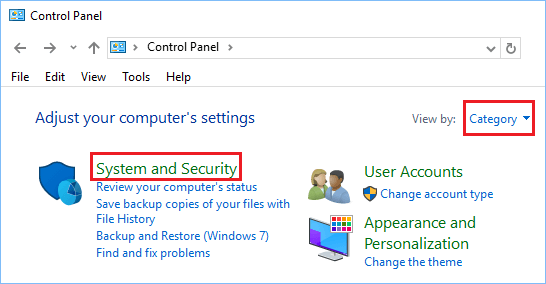 Similarly, in case you come across an unknown or potentially harmful program, you can block the program from accessing network resources on your computer using Windows Defender Firewall. Follow the steps below to Block or Unblock Programs in Windows Firewall. 1. Open the Control Panel on your computer. 2. On the Control Panel screen, make sure that you are in “Category” View and click on System and Security option. 3. 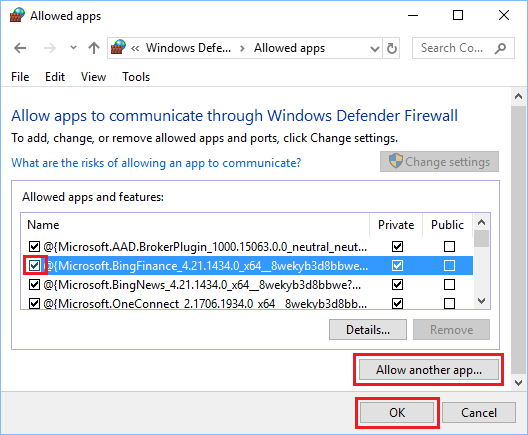 On the System and Security screen, click on Allow an App through Windows Firewall option located under Windows Defender Firewall section. 4. On the next screen, uncheck the little box next to the program that you want to block in Windows Firewall. Note: Checking the box allows the program to access network resources on your computer. 5. If the program that you want to block or unblock is not listed, click on Allow another app… button. 6. Next, choose the App or Program from the list and click on Add. 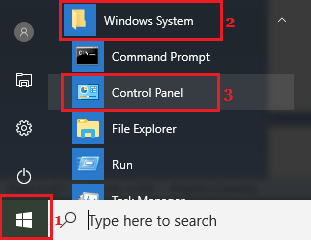 If the program is not listed, click on the Browse button and select the program from its location on your computer.